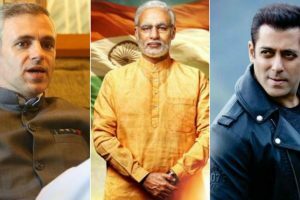 Rupesh Paul, the director of "My Name is RaGa," said in a statement, "The movie has no intentions to glorify Rahul or to demystify him. 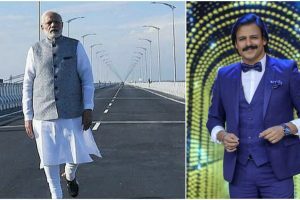 It's the story of a coming back of a human being who had been ridiculously attacked. 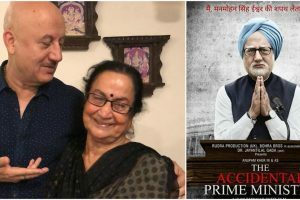 While the entire nation is getting restless to watch Anupam Kher starrer The Accidental Prime Minister, the actor has got a no-nonsense critic right at his home. 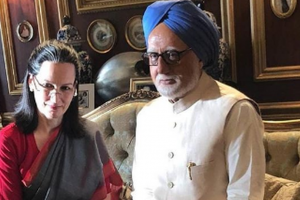 The screening of Anupam Kher starrer The Accidental Prime Minister has been cancelled at a Kolkata theatre and in Ludhiana. 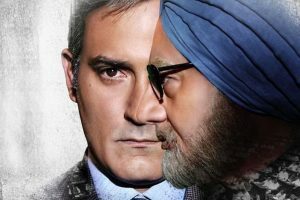 If you enjoy political satires, The Accidental Prime Minister may not be the film that its makers would recommend for you. 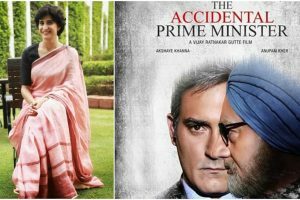 Aahana Kumra, who would soon be gracing the silver screen with the much-anticipated film, The Accidental Prime Minister, believes that people are not giving the film a chance. 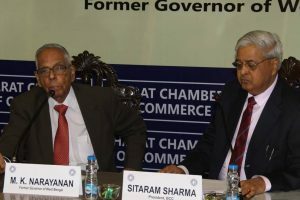 On Monday, a single judge bench on Monday disposed off the plea saying it should be refiled at a public suit. 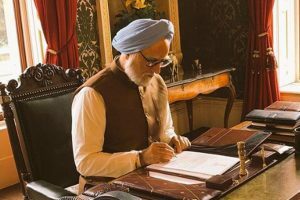 This month the audiences will witness a film based on the life of former Prime Minister Dr Manmohan Singh on the silver screen. 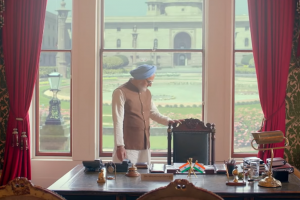 The forthcoming biopic of former Prime Minister Dr Manmohan Singh, titled The Accidental Prime Minister, had courted controversy immediately after the release of its trailer. 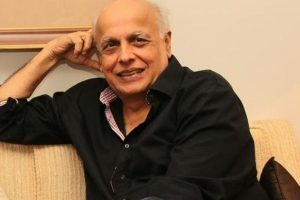 Now, isn’t it going bonkers? 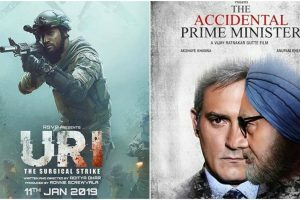 A controversy erupted over upcoming film The Accidental Prime Minister, a biopic on former Prime Minister Dr Manmohan Singh.